Translator module allows you to easily integrate Google Translate into Magento. Google language translator facilitates to display the content in the multiple languages of making Magento multi-language store. Our Google translate Magento extension allows the admin to display store in multiple languages making it Magento multi-language store. In this way, the admin can make the store to deal across the globe. 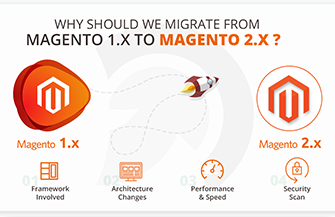 Our Magento 2 multi-language extension allows the admin to switch multiple languages with the comfort of one click. During the configuration process, the admin just needs to navigate to the “Configuration” section “Stores”. Here, the admin can enable or disable language translator for Magento 2 extension. Our Magento 2 Google translate extension provides flexibility to the admin by providing a wide range of languages for the store. The Google translate integration Magento 2 extension is featured to enable admin to display Magento multi-language store in all different languages or in specific languages. This featured ability powers to target a specific or wide range of audiences. The Magento translation plugin provides three views for the Magento translation extension. This enables the admin to display Google page translator extension in multiple views. 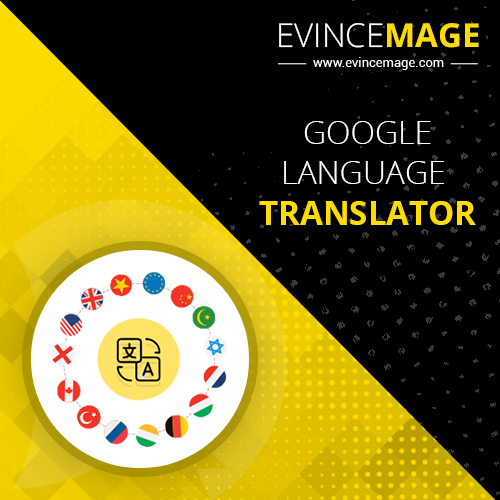 Providing three views, the admin can display the Google page translator extension in simple, vertical or horizontal layout. The admin can make the choice as per the design. The Magento 2 multi-language extension displays the “Select Language” option in the header of the store. This has its own significance as the header is the foremost location for navigating through the website. Thus, providing the language selection option in the header allows hassle-free navigation while scaling the store over a wide range of geographical locations. Our Magento 2 Google translate extension is programmed to operate across all the Magento 2 extensions. No matter what is the version of your Magento 2 store, our Google translate integration Magento 2 extension is easy and flexible all Magento 2 versions.